"I want to go where I'm being fed," not "I want to go where I learn to feed myself, and where I can feed others." "I need to be ministered to," not "how can I serve others by allowing God to work through me?" "I didn't get anything out of the worship today," not "what can put into worship today?" As if it's all about us. As if the church of God exists to feed me spiritually... to make sure my needs are met... as if the purpose of worship is our own edification instead of giving honor & praise to the Creator of the universe. There is a Greek myth about Narcissus. He passed his own reflection in a pool of water, and was so enamored with himself that he devoted the rest of his life to his own reflection. Narcissism is the preoccupation with self - not a healthy self-awareness... not a healthy love for yourself... not a comfortableness in your own skin - but an unhealthy preoccupation that borders on (and often crosses into) obsession. Christian narcissism seems to have grabbed much of our attention. Individual needs and desires of the believer have become the center of our view of church life. There is a spirit of Christian narcissism that has invaded the hearts and minds of so many of us. We're so narcissistic, and it happens subtly, and we don't (or won't) recognize it for what it is, and its suffocating the church of God. If our mission is the mission of Jesus, "to seek and save the lost" (and it is! ), then church members (you and I) are not the primary "customer." If we're owned by the Jesus mission, then our focus is those who are not here yet - those who are far from God - those who have not yet been awakened to the amazing life-full-of-purpose that can only be found in Jesus. "Of course I want to reach lost people, but I'm not going to change ___________ (insert your whatever)." In prayer, I'm asking God to keep me wide awake to this, so that I can live and move and breath in the purpose for which Jesus has redeemed and changed me. Would you join me in this prayer? 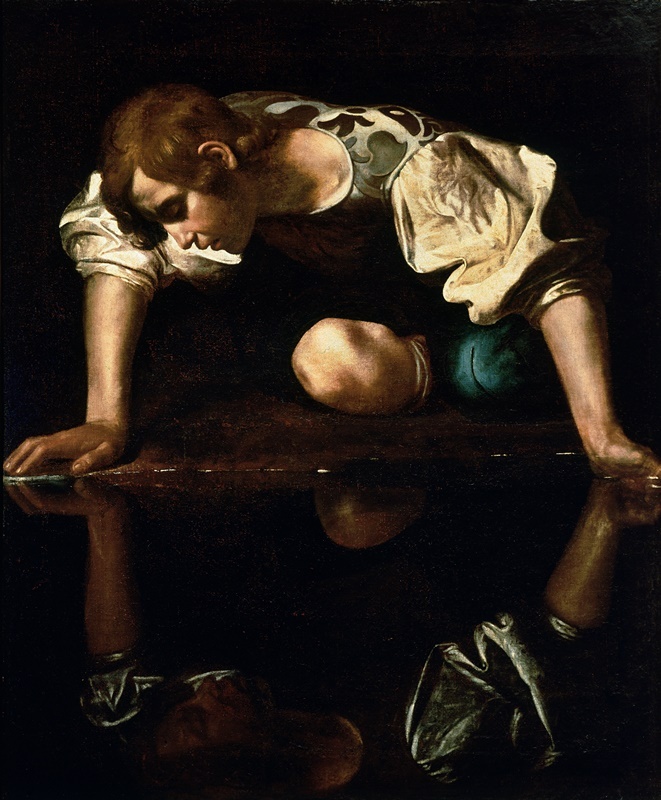 How have you experienced or observed Christian narcissism?